For those times when you need the care that only a hospital can provide, you should have easy and fast access to the right hospital specialists for the best possible care, recovery and outcome. This is not always consistent 24 hours a day in our three hospitals in Southend, Basildon and Chelmsford. The majority of hospital care will remain local and each hospital will continue to have a 24-hour A&E department that receives ambulances. Certain more specialist services, which need a hospital stay, should be concentrated in one place, where this would improve your care and chances of a good recovery. Access to specialist services, such as stroke care, should be via your local (or nearest) A&E, where you would be treated and, if needed, transferred to a specialist team, which may be in a different hospital. Planned operations should, where possible, be separate from patients who are coming into hospital in an emergency. Some hospital services should be provided closer to you, at home or in a local health and care centre. The three hospitals are working together as a group, with a plan to merge fully by xxxx. transferring services from Orsett Hospital to a number of new centres closer to where people live. Within these proposals, was the introduction of a new type of clinical transport to ensure safe journeys for patients who may need to transfer from A&E in one hospital to a specialist service in another. There was also a commitment to improving transport and support for families and carers, by working in partnership with public transport authorities and voluntary sector services. 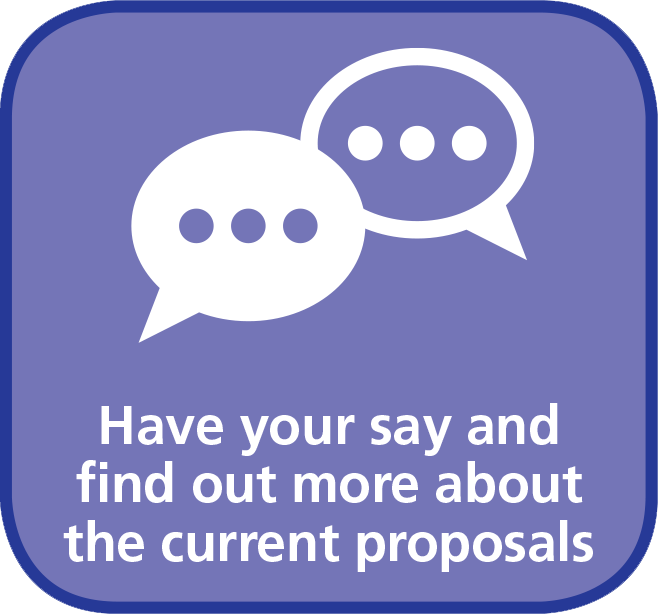 Following the consultation, the five clinical commissioning groups in our Partnership approved all 19 recommended service changes at a meeting of the CCG Joint Committee on 6 July 2018. The three local authorities in mid and south Essex – Southend-on-sea Borough Council, Thurrock Council and Essex County Council – have a duty to scrutinise health plans. They may refer decisions for review by the Secretary of State for Health. Towards the end of 2018, Southend-on sea Borough Council and Thurrock Council referred the CCG Joint Committee’s decisions to the Secretary of State. Changes to hospital services therefore remain on hold pending the Secretary of State’s response. Our five-year plan, due to be published in autumn 2019, will include further details on how we propose to implement the approved hospital service changes (subject to a response from the Secretary of State for Health).